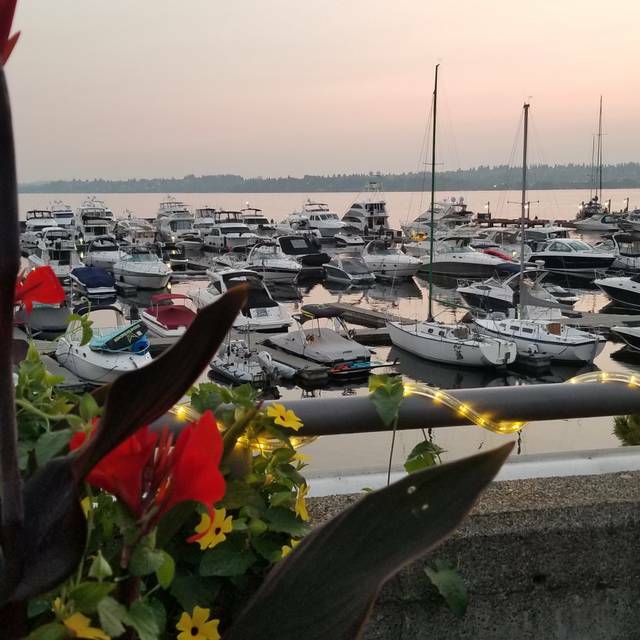 Serving fresh Northwest seafood complimented by 'Best of the Season' produce, Northwest wines and microbrews. 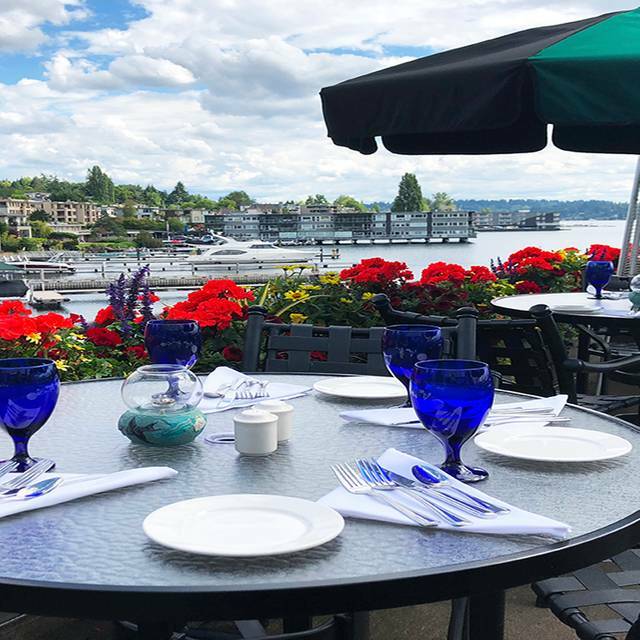 Anthony's HomePort Kirkland is located on the Eastern shores of Lake Washington with stunning views of Hunts Point, Sand Point and the Seattle skyline, making this the perfect restaurant to enjoy a quintessential Northwest dining experience! Join us in celebrating Easter Sunday! We went here for a 5-year anniversary brunch, and had a great time! They even have us a little card that said congratulations! The food was yummy and they even have us extra blueberry coffee cake to go - my favorite! 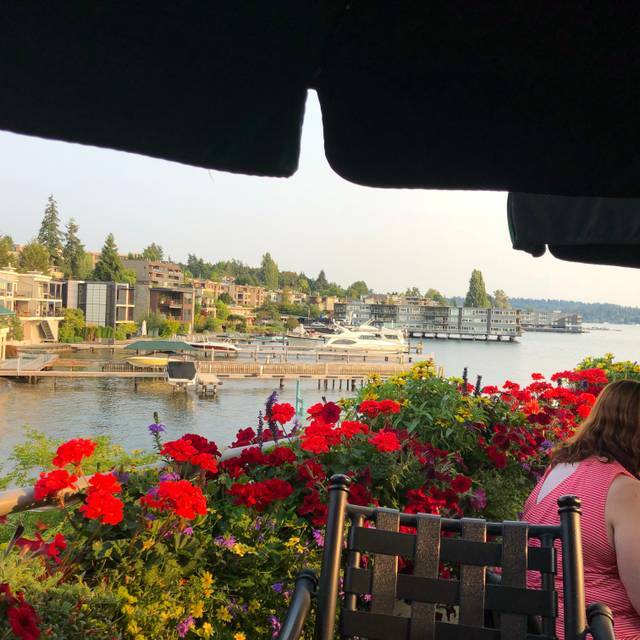 One of our favorite dinner locations with consistently good food and service. Appetizers and entree were amazing but the desserts were far too sweet for our taste. Would definitely go back for seafood though. And the view was lovely! Great Sunday brunch. Anne gave awesome service without being intrusive to our time. Anthony's has changed their brunch menu and it is now very limited... none of the choices were very appealing. We won't go there for brunch again unfortunately. It used to be our favorite place! It was an off-and-on-again rain and sun afternoon and evening. Our table at the window made for an excellent sun-down wrap to a great day. Food was as-described and very nice. Well-timed service. Celebrating my husband, first time out for dinner since triple bypass surgery. It was my husband's birthday and he always loves going to Anthony's. 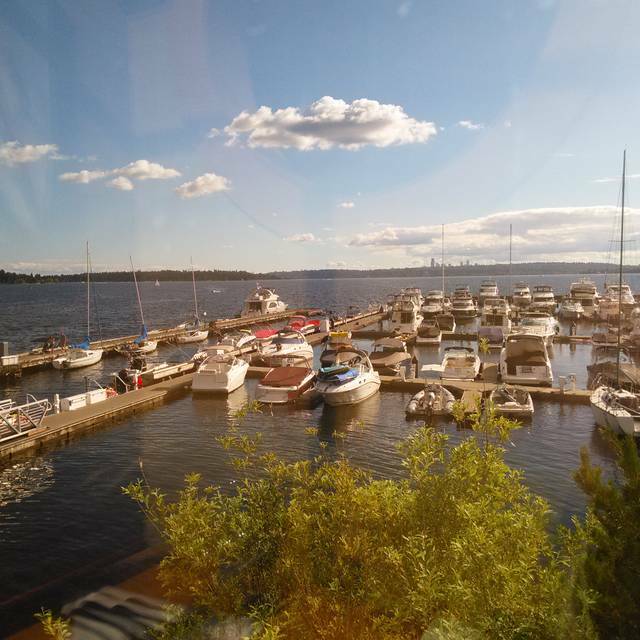 We were greeted very warmly and our table I requested with a view was perfect and private. Our server was wonderful as the rest of the staff. My husband and I really enjoyed our night. At our visit this time the service was slow with hardly any customers in at 4:30. Also, I had halibut and it was overdone and there was hardly any topping on the fish. The rest of the dinner was great as usual. I have been going to the restaurant since 2000. The service was not as expected. The waitress was little bit rude and cold tore us. The portion of fish were smaller than they use to be. The fish flavor was not as good as it use to be. The quality of food and service was lower than expected. We were told that booking has been made for only 2 people though we reserved a table for 5 people on the site. Cannot really trust the booking service. The food itself was very good. What a wonderful evening, from the moment we walked in to the time we left -- with a picture-perfect sunset to boot. The food was good, but once the table of 12 was seated next to us, the noise level became truly painful. I think there had been some pre-function celebrating as the crowd was loud with several inebriated/obnoxious members. A group that size should not be seated in the center of the restaurant. I have dined here several times in the last year. Twice it was wth my parents as they like the sunset dinner and this last time I had a gift card. Each time the service was terrible. The food is decent, but the service is consistently poor. Always consistently fresh food and great service. Bonus was the sunset that evening! Enjoyable wasy to start off the weekend. We arrived on time for our 5:30PM reservation. Valet parking was full as we arrived and the limited parking below was full. I approached the manager of the valet parking asking of they would honor our reservation given that we would have to drive down the road and if we found parking walk back. As luck would have it someone was leaving and they took care of our car. Everything else was exceptional. We were there to celebrate my wife's birthday and it was a great choice. Love the atmosphere of Anthony's, looking out onto the marina. We had swordfish which was a little bland, perhaps because it has to be shipped from southern waters. Everything else was good. We appreciated the valet parking as it's hard for me to walk far and the car was waiting when we were ready to leave. Anthony's is also a convenient location as I live in north Kirkland. Prices are strangely high, especially the $49 for salmon, which is a local fish. We showed up for our reservation the app let us set. They said they were closed but were more then accommodating. Great service. THANKS. Food was good, service incredibly slow. she was fun, didn't hurry us but was prompt when we needed something. Food was very good. Best crab cakes anywhere. 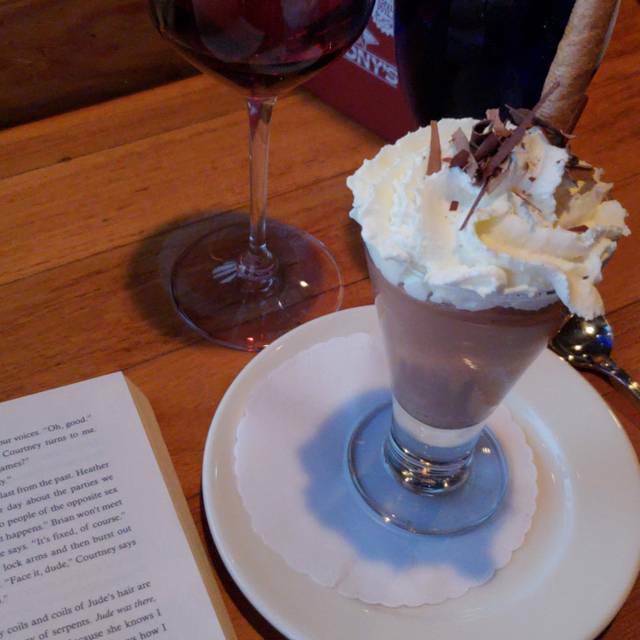 Delightful evening...Delicious food...excellent service (Aleicia)...and pleasant surroundings! My friend was given a hand written birthday card and candle in her dessert! Great customer service! Musical background was just right so we could have a personal conversation. Thank you! Overall a good experience but they lack any non-seafood options beyond a steak. So my wife had few choices. Server was attentive but not all that knowledgeable about the food or the drinks. That’s said, there is no denying the value in the pre-six o’clock deal. On a nice evening, that helped make the overall experience a good one. 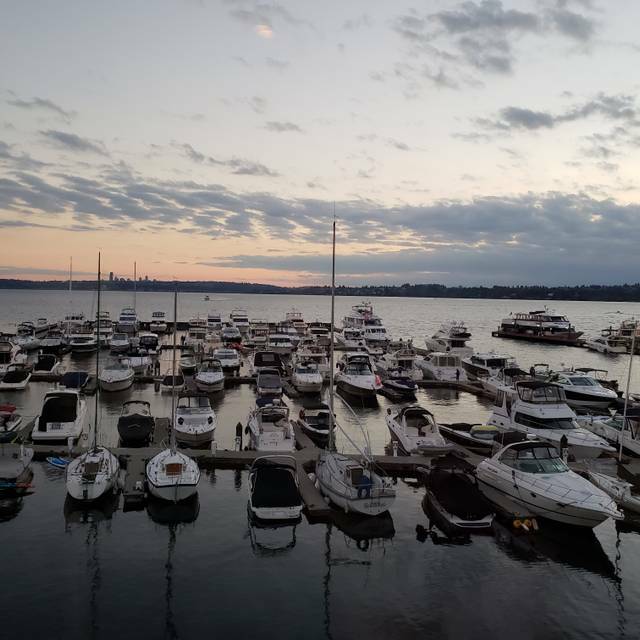 We ate on the beautiful patio overlooking Lake Washington, Seattle, and Olympic mountains on the first war night in months. The seafood salad and lingcod fish and chips were both very good, though a bit overpriced IMHO. Unfortunately, the service did not match the ambience or food: salad ordered with dressing on the side came fully dressed. Negroni on the rocks sauntered in straight up. Check split between two parties bore little resemblance to the food split between those parties. All mistakes were eventually corrected, though without haste. 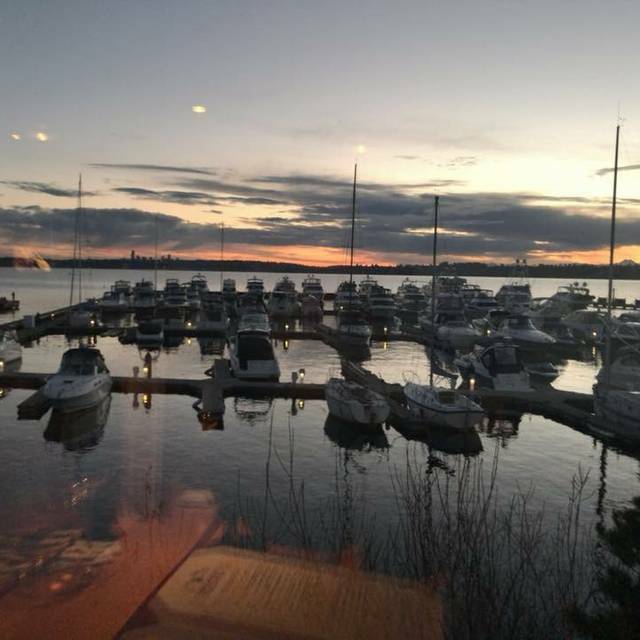 On the other hand, the slow service did allow us to enjoy the gorgeous sunset. Perhaps that was the plan all along? Fabulous , except we had to wait about 20 minutes for our Sunset Dinner desserts. It's always fun to go to Anthony's and watch the sunset. Our meals were yummy and the portions were large enough that we took about 1/2 home for leftovers. Our service was a little slow but the restaurant was fairly busy that evening. 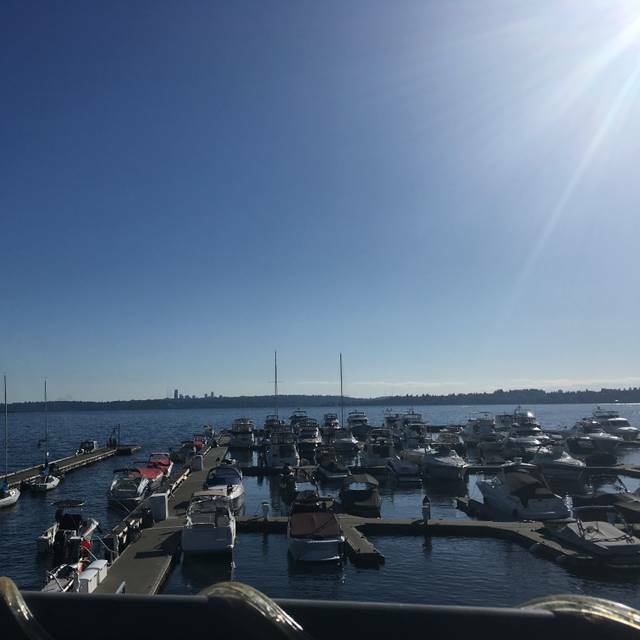 Amazing views on Lake Washington from the large balcony. Great food!! Went here for a casual brunch on a sunny Sunday afternoon. We ate on the outdoor patio. The view was magnificent. The service was, as usual, wonderful. I ordered the blueberry crepes, which were top notch and not so big that I left the table stuffed. The ambience is energetic, but not loud. I highly recommend Anthony's for any meal that you want to give a special touch to, but not go overboard into stuffy territory. We arrived there on time and waited to seated for 10 minutes although the restaurant wasn’t that busy and there were a lot of tables ready. We waited another 10 minutes for the serves to take our order and the worst par was that our server went to ask the manager which wine is sweet and fruity and forgot to come back. After 15 minutes we approached another server and she finally appeared like nothing happened. The food looked mostly like fast food and did not raise to the value paid. It was out first and lst time there. I do not recommend anyone paying luxury reataurant price for fastood and poor services. The only thing nice was the view.... which will not help if you’re hungry. Our total stay at Anthony’s was 2 hours long. Thankfully our drinks and appetizer came quickly...but after that we spent a full hour waiting for our entree after ordering. During this time we did not see our server. After receiving the food we asked for the check because we were close to running late, so we ate quickly and then spent 20 minutes waiting to pay. If service gets fixed I’d gladly come again. But if service doesn’t improve I won’t be back. The view was great but we were seated next to a table of 6 loud mouthed laufing drunks and could not even hear ourselves talk. 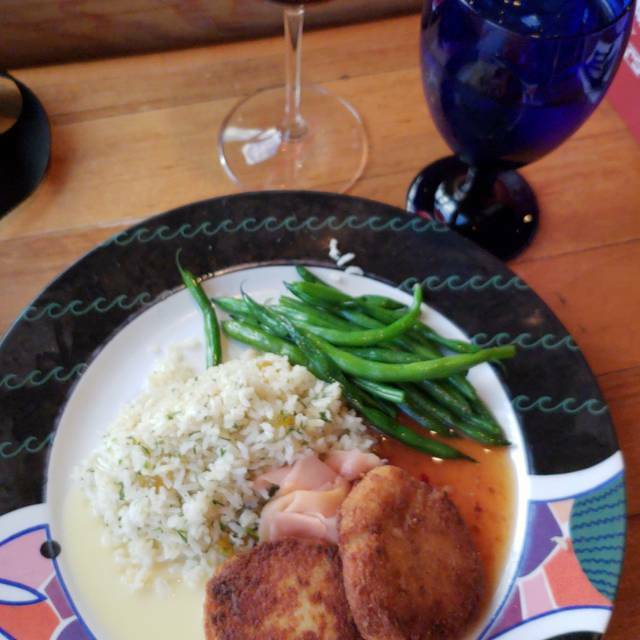 The salmon and wine were good but the rest was mediocre. Ordered oysters and got a shrimp cocktail. The buss boy was trying to take our half full plates away all thru dinner. Have been coming here for 42 years but will not return. There are better places to go to with better food and service.